BlackBerry CEO John Chen reassured BlackBerry 10 OS users in a blog post on Friday that their smartphone platform is ‘far from dead’. Chen had last month hinted that the company may launch another Android smartphone in 2016. Chen once again re-affirmed those plans. “At CES 2016, BlackBerry has been busy discussing self-driving cars, global carrier support for PRIV and consumer healthcare apps. But as we shift our energies toward all these exciting opportunities, does that mean the BlackBerry 10 operating system is dead? Far from it,” the blog post said. 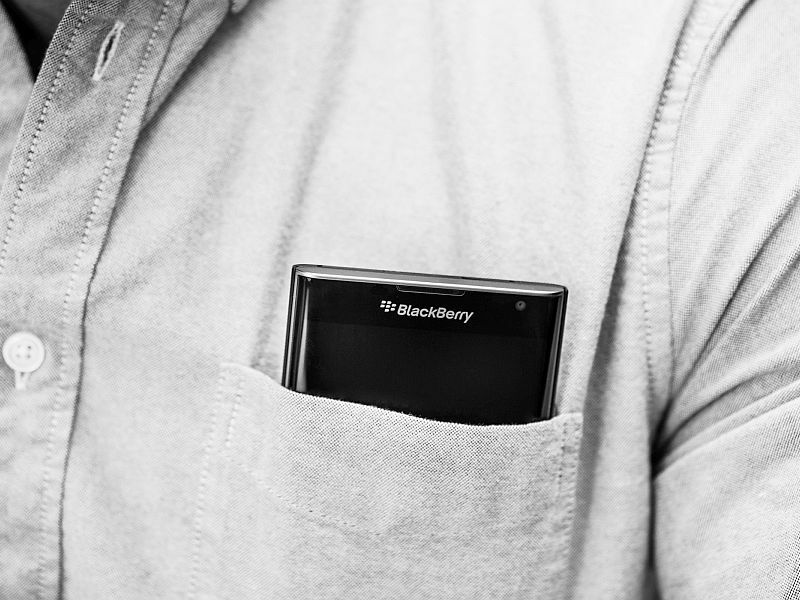 For BlackBerry 10 customers, the company will release security and privacy enhancements in 2016. The Canadian company said that Passport, Classic, and other BB10 device owners can expect to receive version 10.3.3 which will is said to be certified for NIAP (national information assurance partnership) compliance. BlackBerry says that the NIAP compliance will mean it passed “strictest” government-grade security tests. Chen also confirmed plans for a version 10.3.4 release for later in the year with “even more security improvements”. Chen in Friday’s blog post did not add many more details, but said, “While we continue to invest in BlackBerry 10 in 2016, we will also develop another Android-based phone. We’ll share more details about our roadmap when we’re ready.” A recent report had suggested that BlackBerry may release not one but two phones – both running Google’s Android OS in 2016. At CES, Chen had announced that BlackBerry Priv would be available via T-Mobile, Sprint, and Verizon, and would no longer be AT&T exclusive in the US. Apart from the phone business, Chen had also discussed about the Canadian company’s new QNX-based self-driving car software. Last month, Chen for the first time revealed the company’s second Android phone plan after Priv Android slider smartphone launch. Chen had even suggested that the next Android smartphone will be targeted at the mid-range segment. He had however stressed that the company’s focus would be “more towards” the high-end.